I first ran across Derek Robinson in Black Designers United, a private Facebook group for Black and minority designers. Derek’s located here in Atlanta, and I got the chance to talk with about how he got started in the industry and about his company, Heavybrea Multimedia. Derek also gives some great advice for aspiring front-end engineers out there. Take it away, Derek! My name is Derek Robinson and in a nutshell, I’m a digital designer, entrepreneur and all-around tech head. My company is called Heavybrea Multimedia; the name is a combination of the names of my two daughters. I have a few projects coming up in 2014 as far as merchandise. I’m also a real estate investor. 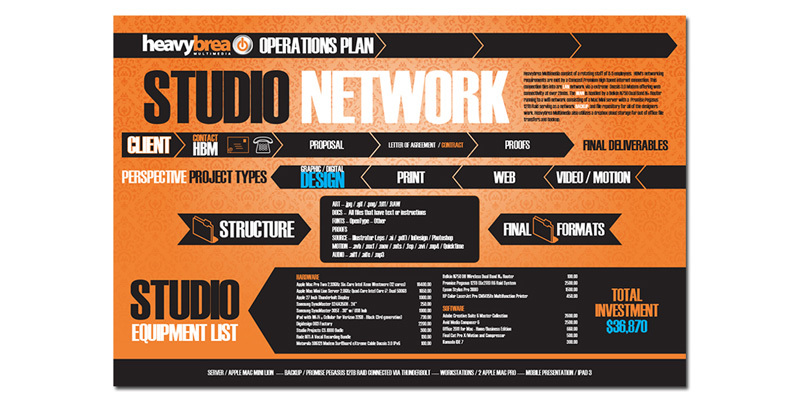 How did you get started with Heavybrea Multimedia? Heavybrea Multimedia was originally called Heavybrea Graphixxx. It was founded off of the “G.A. Brave City” project where I did some print design. After I completed that, I realized that design was something that I could do. Understanding the need to own everything that I do resulted in the founding of Heavybrea Multimedia. Did you have any mentors that helped you along the way with design? While I don’t technically have a mentor. I was reintroduced to design as a career by Atlanta design legend Mr. Soul. More of a brother than a mentor, he’s offered me countless advice and given me what essentially amounted to an unpaid internship. Watching him make a living off of design was one of the influences that allowed me to see that it was possible to earn a living as an artist. The art culture in Atlanta is a good environment to be a creative. You mentioned that you started out as a print designer. Was that your first foray into design? I’ve always had a love for art. In the fifth grade, I won first place in a city-wide art contest on safety. My poster “Look Both Ways” — an oil painting done on a cardboard poster board — depicted a young boy crossing the street and almost getting hit by a car. I was also president of the commercial arts club in my high school. My presidency allowed me to work as a lead of the team that organized and put together the yearbook. These experiences laid the foundation for what eventually became my career. 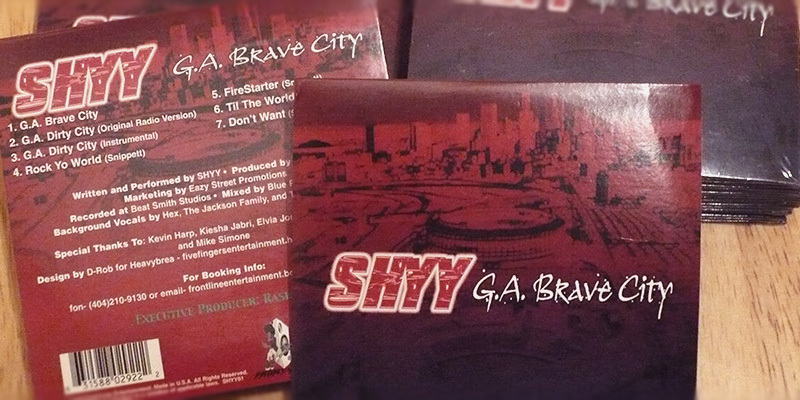 My first “real” foray into design was a CD project for an artist that we were promoting named Shyy. We put together a CD single entitled “G.A. Brave City” that we were going to sell in and around Turner Field. The problem was that we couldn’t get the cover designed! To get the project out in enough time to piggyback off of the Braves series run, I took a crack at the design. The result was a cover that became my first graphic design job. As a designer (or developer), how do you think you can improve? I pride myself on being able to do a bit of everything. I’m getting more into video editing and filming. I’m also looking to do a bit of photography. I want to do more animation and character design. As a designer, I believe that it’s important to have a well rounded skill set. What was the last thing you built (or designed) for fun? This may not count, but the last thing that I designed for fun was a beat. I have a small production studio where I dabble with making music. It’s a bit of a stress release for me, and it feeds a side of my creativity that graphic design doesn’t. I’m currently spending the majority of my free time studying up on my other business ventures. The key element affecting web design is mobile. With the advent of smartphones and tablets, you have to design with several platforms in mind. What advice would you give to someone just starting off in web design? I don’t consider myself an Apple fanboy, but the trend that I want to see go away is the use of Flash in web design. I’m a big supporter of the open source movement. I look forward to HTML5 and CSS3 taking the place of Flash. I’m also not a big fan of the subscription model that Adobe adopted with the Creative Cloud. As a freelance designer I want to purchase my software and skip a few versions before I’m forced to upgrade. I understand the reason for the push to the cloud, but I don’t think it should be something that is forced on everyone but rather an option for those that want it. I’m primarily motivated by a desire to see small businesses portrayed in a professional manner. 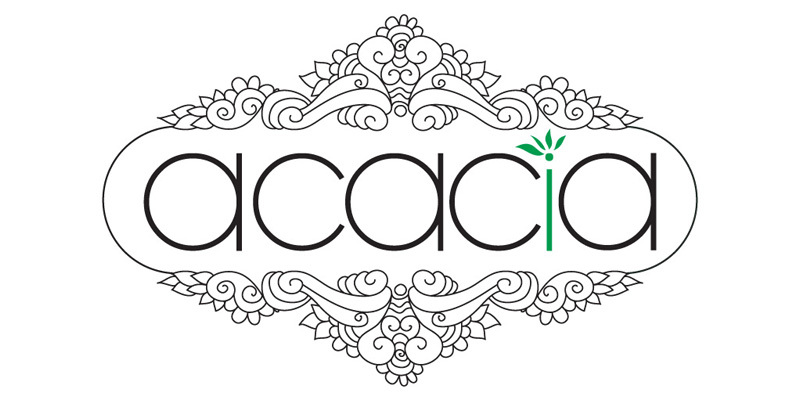 I believe that all businesses should have branding and design that is clean, professional and portrays the companies design goals in an effective manner. I’m also motivated by my desire to impact culture through my work. I use quite a few things for inspiration but my primary muse is music. My workflow consists of locking myself in my office, putting on the headphones and getting in my creative zone. 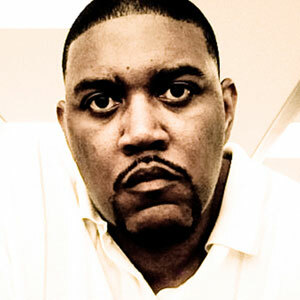 About Derek: Derek Robinson is a digital designer and the founder of Heavybrea Multimedia. You can find him online on Facebook, Twitter, Behance, Dribbble, and on his website.